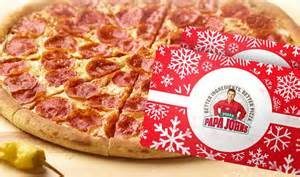 Use the code HURRY20 and get a $25 egift card and large pizza from Papa Johns for only $20! 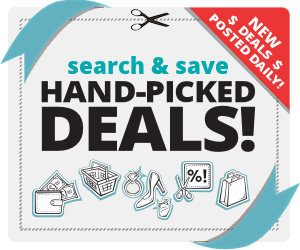 Plus if you go thru Ebates you get 6% cash back on your purchase! Amazon Prime: The Gift That Keeps Giving & Saving All Year Long! New Ibotta Rebates: Free App Gets You More Cash!